In tutorial 89 I explain how to draw symbols on a chart. A video below explains the procedure in more detail. 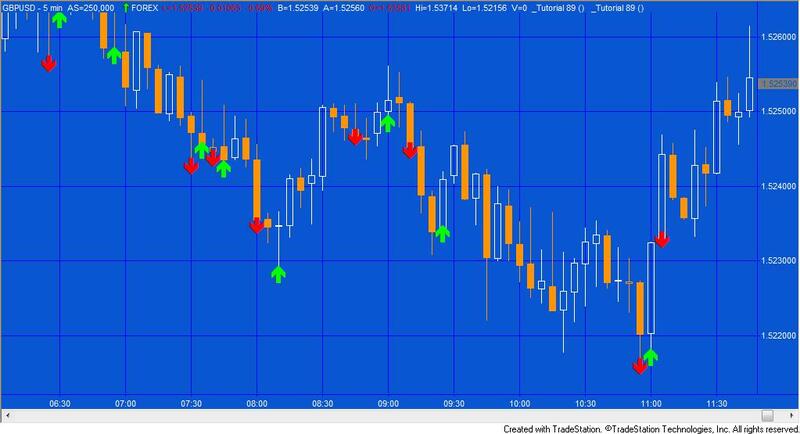 Tutorial 89 program applied to a GBPUSD chart. 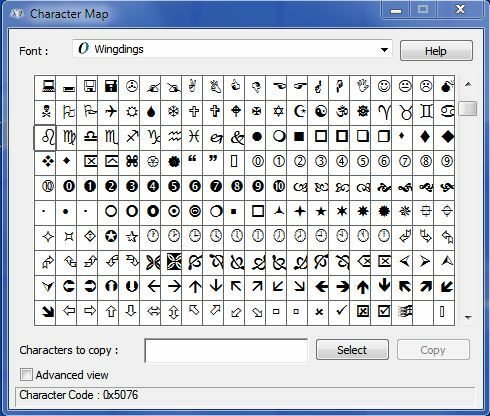 Open the Windows Character Map and select the WingDings (or other font which contains characters that you need to draw). Copy the characters you are interested in and paste into the program in the Text_new statement. Apply the program to a chart and then right click one of the characters. Click No in the dialogue , then select the same font you used in the Character Map. Click the ‘select as default’ selector. Go back to the chart and click CTR-R.
Bear in mind that this new font selection will appear on new charts moving forward, even if in a different workspace.